Welcome to the Annie Besant Shrine, gateway to A Bibliography of Annie Besant (1847-1933): a compilation of bibliographic information for over 1400 books, pamphlets, and journal articles by the great theosophist, spiritual teacher, and social reformer. What you will find in The Annie Besant Shrine: A Bibliography of Annie Besant (1847-1933). 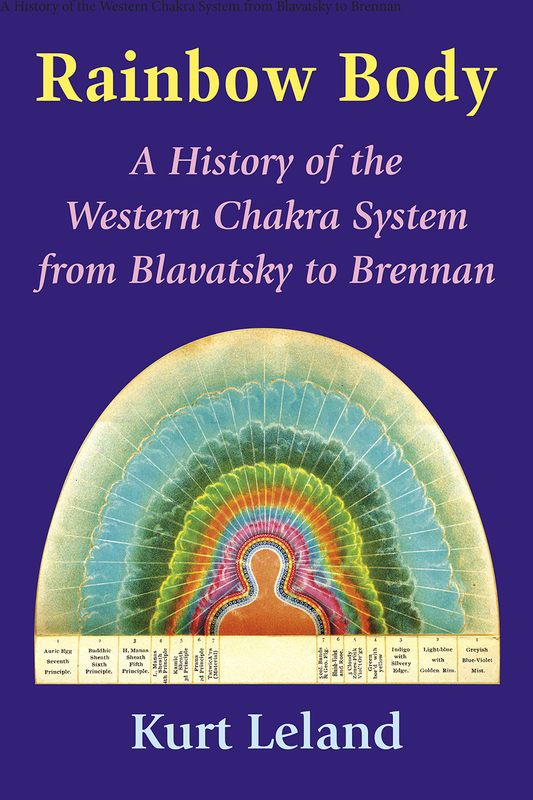 Periodicals edited by Annie Besant, and selected theosophical articles authored by her. 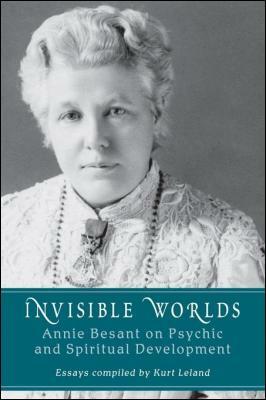 Biographical, posthumous, and bibliographical publications for Annie Besant. 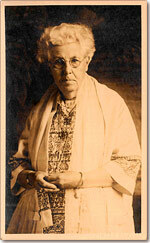 Annie Besant's pamphlets on Theosophy and related subjects. 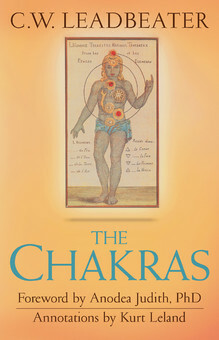 Annie Besant's books on Theosophy and related subjects. Annie Besant's books and pamphlets up to her conversion to Theosophy.